Agents with Windermere Real Estate have almost doubled their fundraising efforts over the past two years to reach a $30 million goal. The Windermere Foundation supports non-profit agencies that provide services to low income and homeless families. It is funded largely by Windermere's 7,000 agents, who donate a portion of every commission to the non-profit. Agents with Windermere Real Estate have almost doubled their fundraising efforts over the past two years to reach a $30 million goal of giving for the company’s non-profit arm, the Windermere Foundation, this week. The foundation supports non-profit agencies that provide services to low-income and homeless families and is funded largely by Windermere’s 7,000 agents, who donate a portion of every commission to the non-profit. “When we set out last year to reach $30 million in donations by the end of the 2015, we knew it was an ambitious goal because it meant raising $4 million in two years, which was almost double what we had ever raised before,” said O.B. Jacobi, president of Windermere Real Estate. “But not only did our agents, owners and staff do that, they exceeded it by reaching our goal over three months early,” he added. 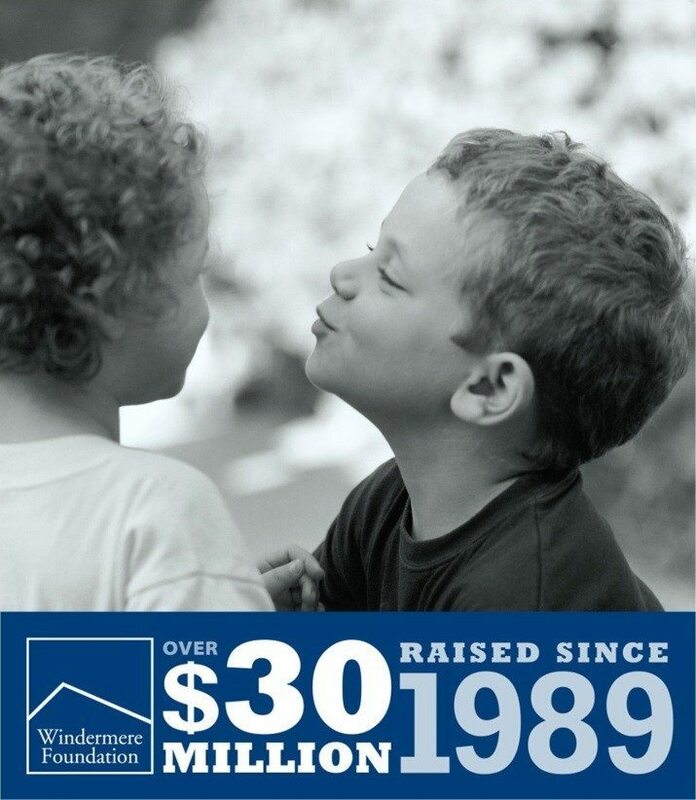 Windermere agents have donated $30 million to the Windermere Foundation. Agents ran fundraising events, increased their giving and brought on new donors to reach the goal early. Last year, Windermere closed more than 77,000 sides, totaling more than $27 billion. The Windermere Foundation celebrated its 25th anniversary last year. “Giving back to the community is one of our core values and a fundamental part of who we are and have been since 1972,” said Jacobi. “If at any point during the past 26 years you have bought or sold a home using a Windermere agent, you, too, are part of the Windermere Foundation, and you, too, have helped make a positive difference in the lives of your neighbors in need,” he said.